On the 2nd of November, the Tenth Regional Academic Summit on “Bologna Process & Main Actors in programme accreditation” was held at the National Centre for Educational Quality Enhancement (NCEQE). The summit was opened by the Director of the National Centre for Educational Quality Enhancement, Mr. David Kereselidze. After the opening speeches Mr. David Kereselidze, head of NCEQE, Doctor Heinz-Ulrich Schmidt, special representative of FIBAA (Foundation for International Business Administration Accreditation), Prof. Francoise Resch, former president of the University of Toulouse, Marina Karchava, Higher Education expert, held presentations on programme accreditation, QA agency and main actors in programme accreditation. At the Academic Summit closing remarks was made by Cay Etzold , RTA of CEIBAL/Twinning project. After the Academic Summit training-seminars on ‘Bologna Process & Main Actors in programme accreditation’ was delivered by Doctor Heinz-Ulrich Schmidt and Prof. Resch. The guest experts shared their French and German experience on the topic. More than 50 participants from different HEIs were registered for the training- seminars scheduled on November 2-3. 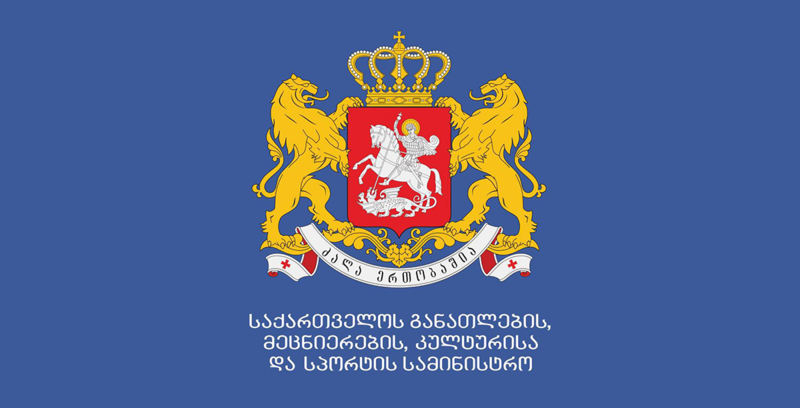 The Ministry of Education and Science of Georgia is the first public body in Georgia where the Twinning project is implemented. 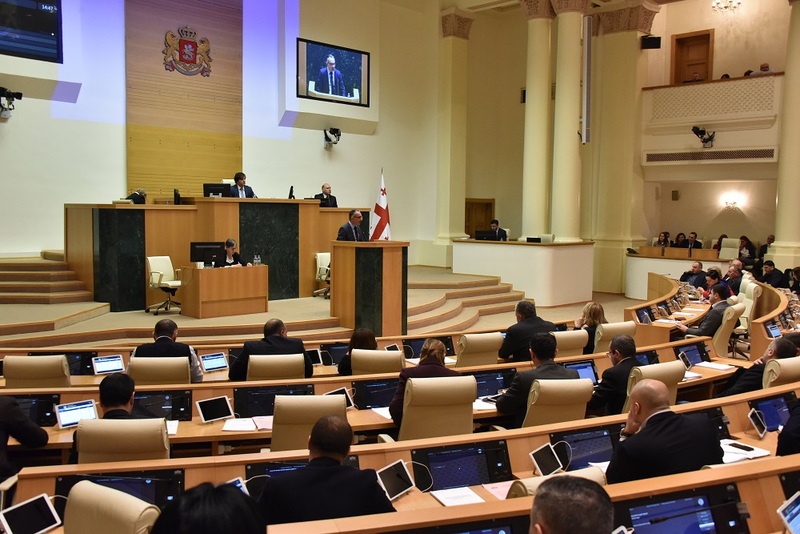 This Twinning project is implemented in the framework of ENPI and aims to introduce European Standards in the Higher Education System of Georgia. The project is implemented together with Germany and France.